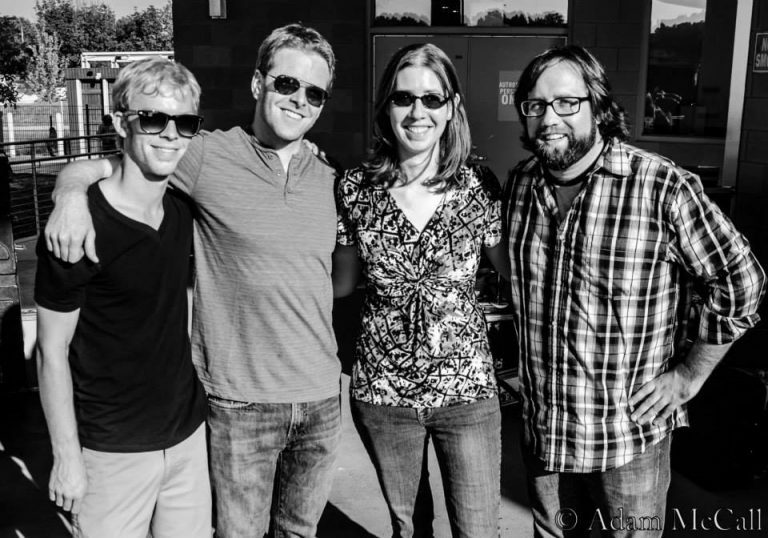 Family Groove Company integrates the groove sensibility developed by funk/jazz crossover artists like Herbie Hancock and Medeski, Martin, and Wood, with thoughtful, tight songwriting that takes cues from the likes of Steely Dan and the Beatles. The result? An infectious, fresh sound the band calls “groove informed jazz/rock.” With a sound defined by rich analog keyboards, tight crunchy guitar, and a pocket-based rhythm section, FGC brings a fresh sound that bends genres and dares the listener not to dance. The band got its start in Los Angeles, where the four members met in music school, and then planted its roots in Chicago in late 2002. In the span of their career, FGC has played close to 1000 shows from coast to coast, logging stage time in more than 350 venues in 34 states. 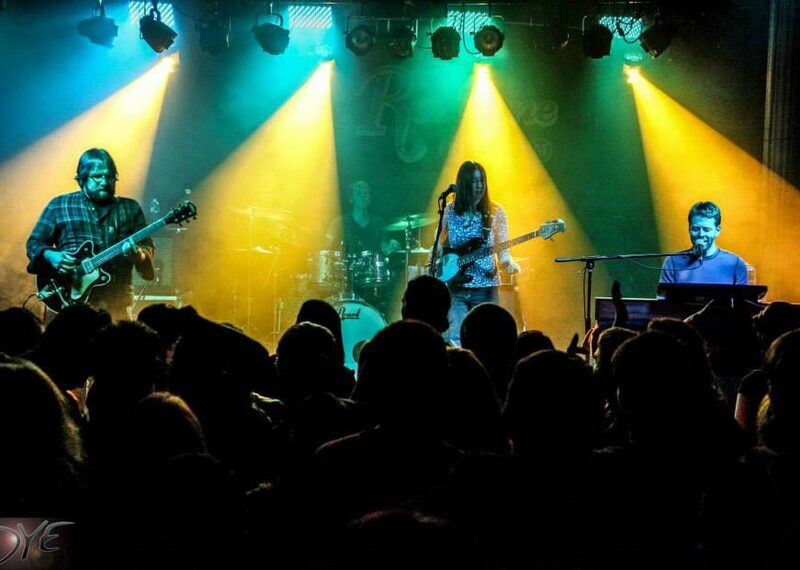 Notable performances include 15 straight years at Summer Camp Festival in Illinois, rocking large Chicago stages like the Riviera Theater and Vic Theatre, and playing alongside heavyweights like Victor Wooten, moe., Umphrey’s McGee, and Lotus. The band’s discography includes four full length albums, Reachin’, The Charmer, Live in Chicago and Models and Metrics, with a much-anticipated fifth album currently in the works. “Bodhicitta” (Bow-Dee-Cheeta) is a band based out of the North Chicago area. 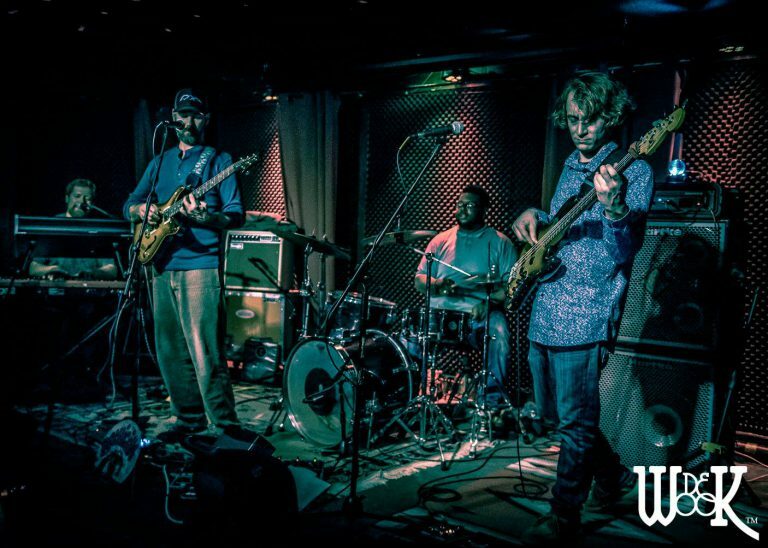 Their hard hitting blend of Funk, Rock, and Fusion leads to a unique sound that creates intricate original compositions with experimental rhythms, energetic feel-good dance grooves and exciting improvised face-melting jams. Bodhicitta brings a high energy, improve heavy show that leaves audiences eager for the next.